While I don’t think that this year is as strong for films overall, there are a handful of great films that stand out. 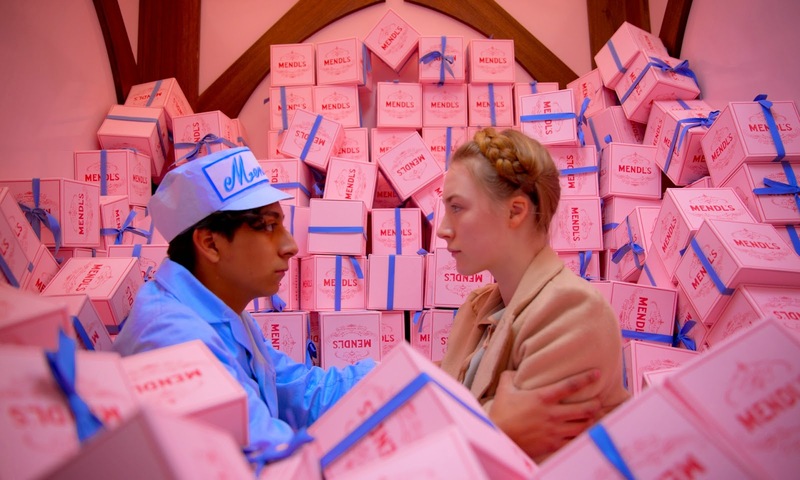 It’s a tough call between The Grand Budapest Hotel and Only Lovers Left Alive for the title of the best film of the year so far. 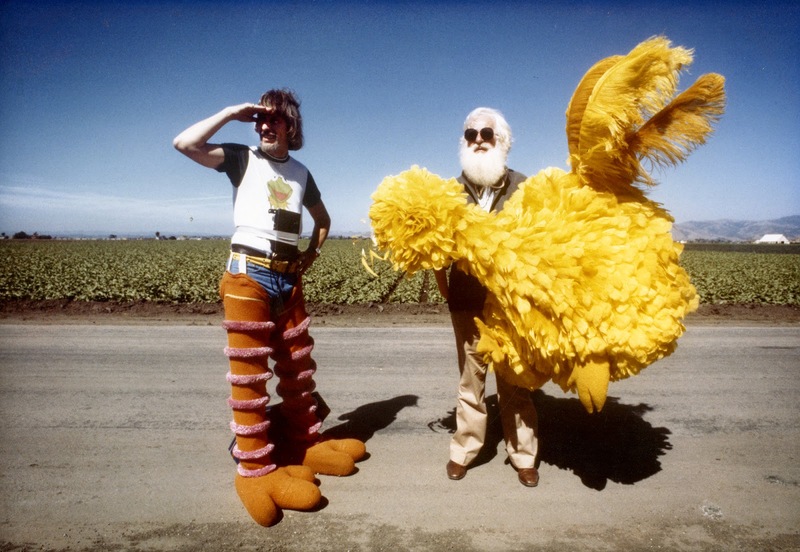 Both films are brilliantly original works of art that are bracingly refreshing rarities in a time when the multiplex has more junk than ever. (My consumption of films on home video has increased greatly, too, although that’s more a product of cost, geography, and convenience than of quality.) It’s hard to find even ten films to make a list for 2014, since many of the better films I saw this year (ex: The Great Beauty, The Missing Picture, and Le démantèlement) are technically 2013 stragglers. Many of the releases of the early half of 2014 simply aren’t worth the time. Another Captain America? Yawn. Another Spider-Man 2? Boring! More Liam Neeson shenanigans… on a plane? Ha! 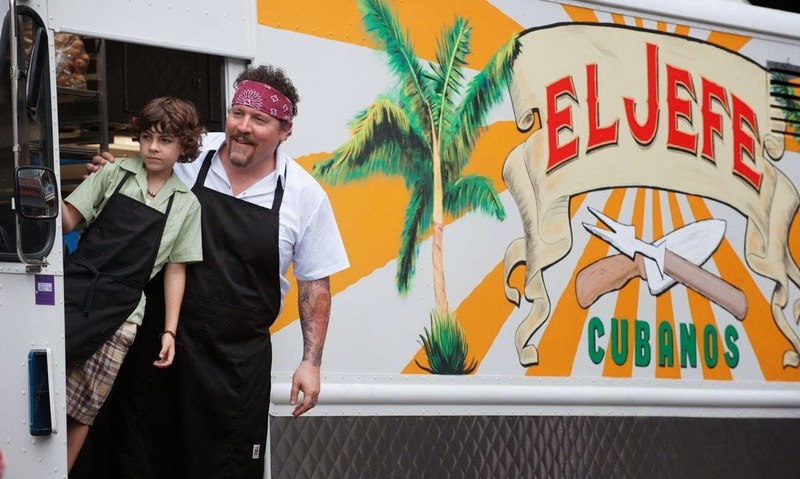 Jon Favreau cooks up a winner with Chef! Pork on the griddle, buttery sandwiches, father-son bonding—Chef offers a great course in the swell year for food on film in 2014. It’s a pleasure to see Favreau work indie dramedy magic as a chef kicking’ it old school after realizing how fed up he is with the assembly line. Enemy is a film that demands to be seen twice. This fact seems wholly appropriate for Denis Villeneuve’s mind-bending doppelgänger film. This take on the novel The Double by José Saramago is a weird twin that tears the book into pieces to deliver an unnerving web of nightmares. It also offers the ugliest image of Toronto since Rob Ford. 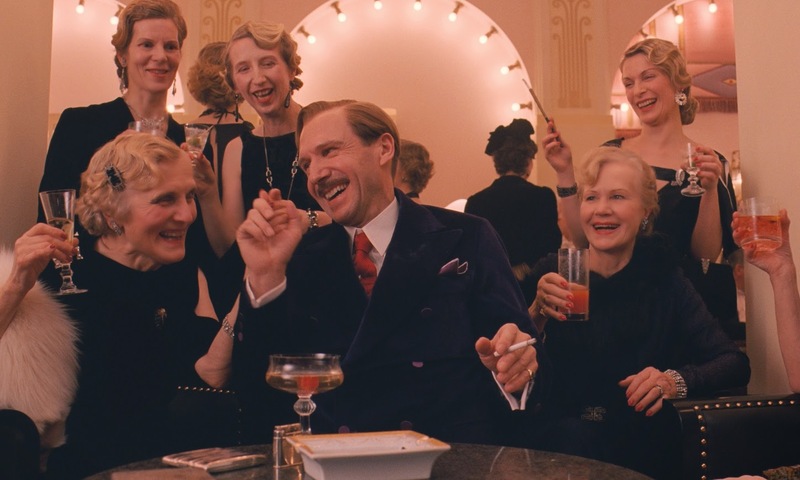 Enjoy an extended stay in the whimsical Alpine nation of Zubrowka as Wes Anderson cordially invites audiences to one of his best films yet. Budapest is a perfectly eclectic marriage of style and substance, for Anderson’s madcap eccentricity jives in tune with the zany energy of the slapstick humour. A perfect ensemble, some scrumptious desserts, and a hilarious painting called “Boy with Apple” (which had darn well better be a part of Fox Searchlight’s FYC swag!) all come together for an impeccably escapist affair. This return to the seduction of Dr. Lewis offers little new, but Don McKellar’s remake of Seducing Dr. Lewis is just as good as the Quebecois original. 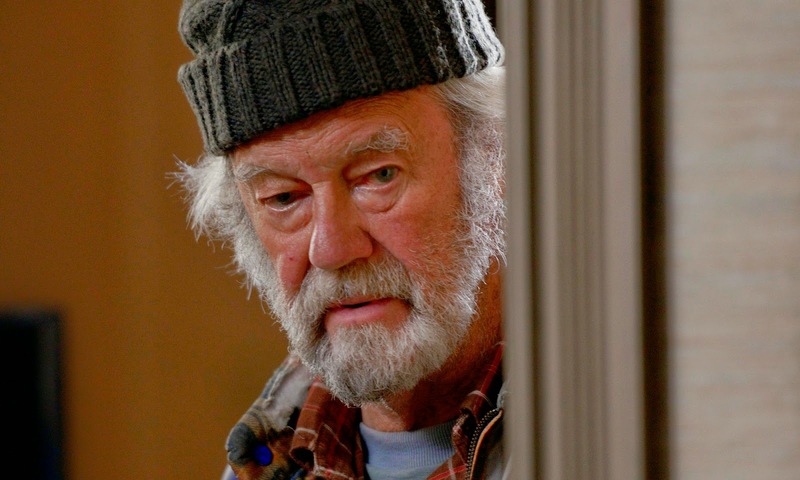 Brendan Gleeson makes for a sturdy Newfoundlander while Gordon Pinsent steals the show in a hilarious performance of dry humour. 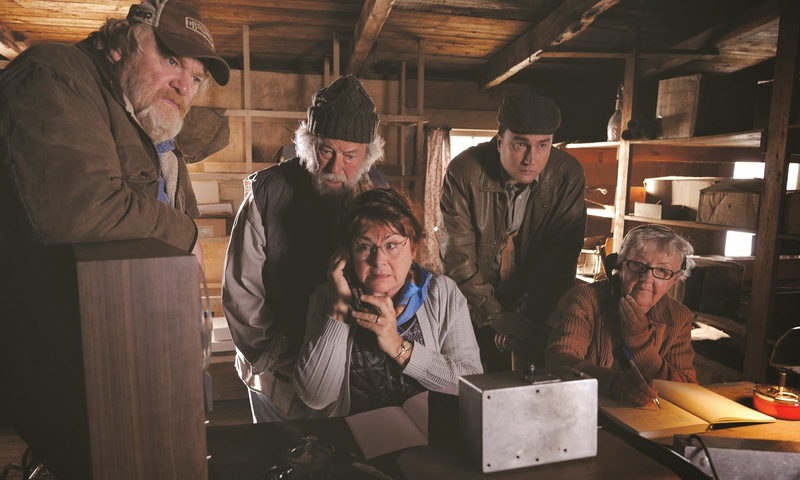 The Grand Seduction is one of those films that anyone can enjoy. 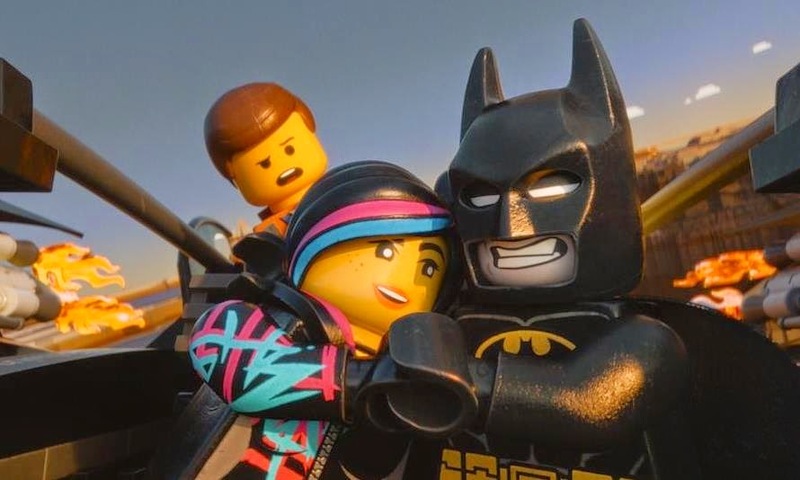 Everything is awesome in The Lego Movie! Lego offers the best board game to screen adaptation since Clue: The Movie (put that in a trailer!) and it takes product placement to new levels with this brilliant flight of the imagination. The most magical toy of all gets the movie it deserves! 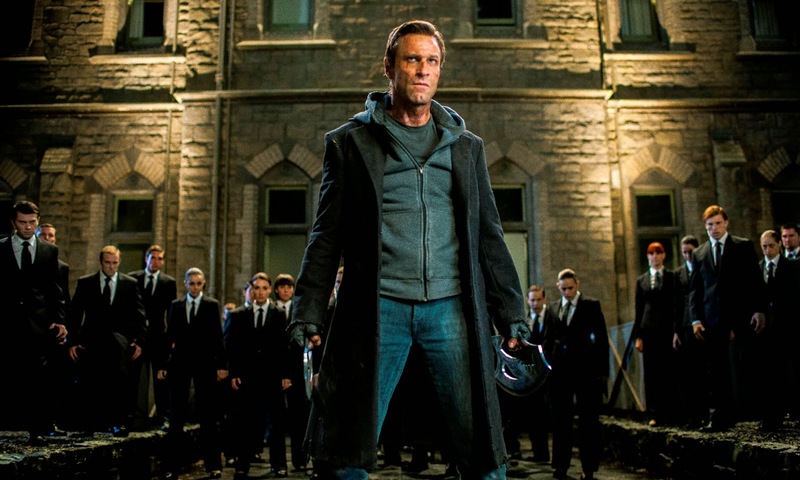 And it gives Liam Neeson his most dignified role in about five years. Om nom nom! If the way to a man’s heart is through his belly, then consider me love-struck with The Lunchbox. This terrific fusion of foodie film and love story has the right blend of flavour for any palette. Great performances by Irrfan Khan and Nimrat Kaur, plus magical use of Mumbai’s intricate transit system, make The Lunchbox a sweetly powerful tale about the comfort of sharing a meal in an increasingly impersonal world. I’ve immersed myself in horror films this year and Jim Jarmusch’s Only Lovers Left Alive rekindles my faith in speculative art. Everything old is cool again as Jarmusch and company flip Twilight the bird and take back the night. 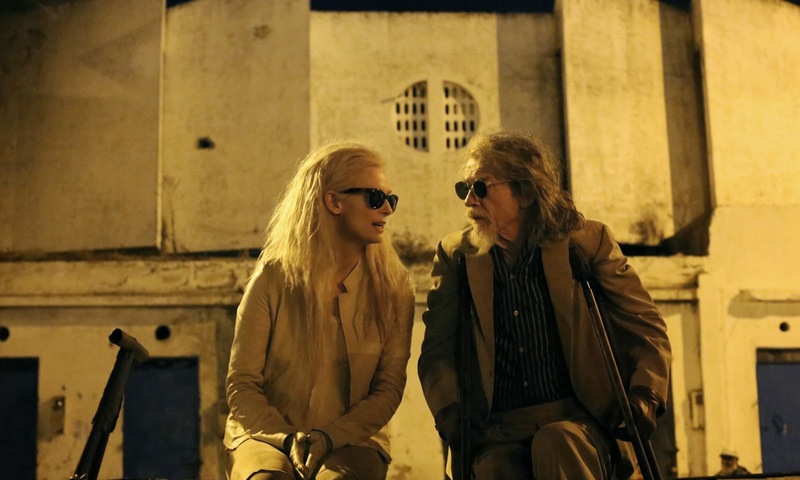 Only Lovers Left Alive feels like the first true vampire film amongst an endless stream of terrible vampire movies. 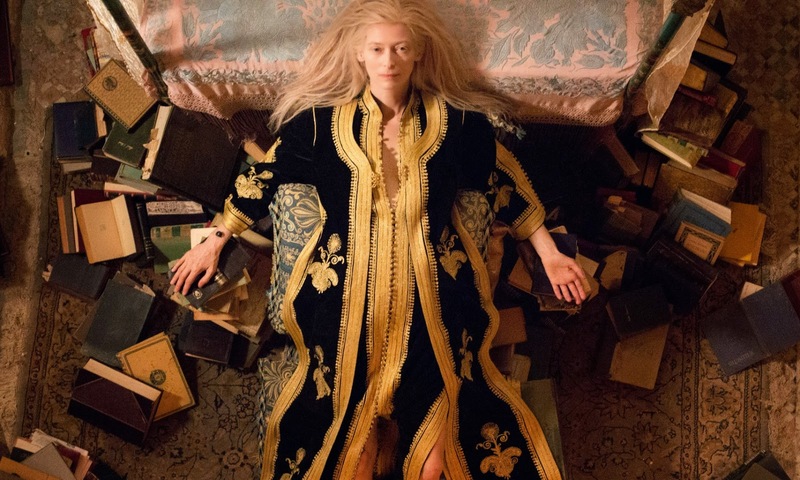 Add Tilda Swinton, rocking immortal cultural savvy in a wig of dishevelled yak hair, and OLLA is some tasty garlic for all that teen vampire crap. The art film will never die! 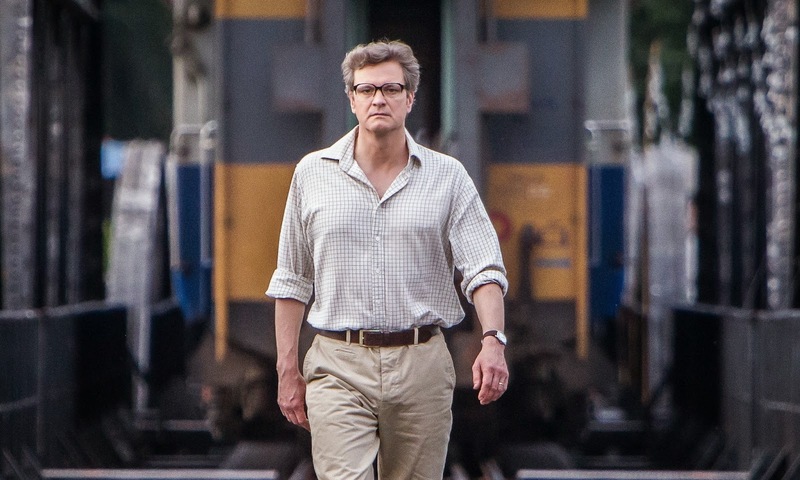 Tracks is a remarkable odyssey. 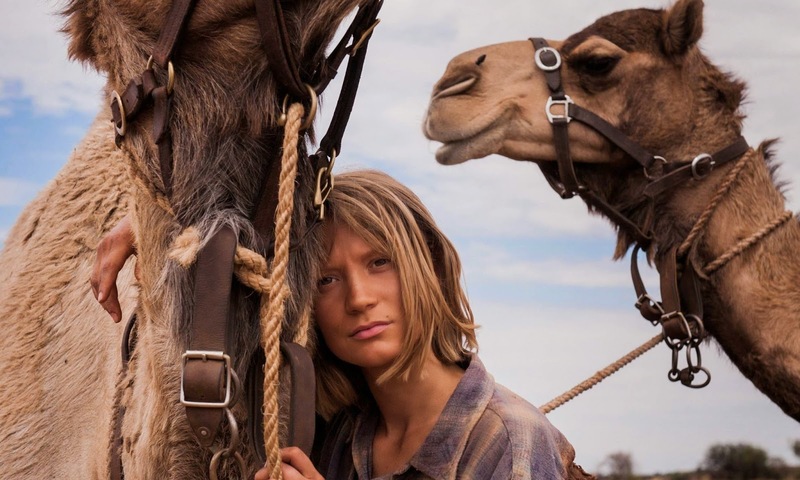 The film brims with life and effervescent human spirit as Mia Wasikowska gives the best performance of her career thus far as real-life adventurer Robyn Davidson and treks across 2700km of Australian desert. Arid landscapes and sun-scorched scenery have never before been captured with such personable beauty, and the geography as lensed by DP Mandy Walker is as personable as Wasikowska’s performance itself. Oh, and the camels are great! This showstopper of a sci-fi is one of the best holdovers from TIFF last year. Scarlett Johansson sheds her skin and delivers an enigmatically seductive performance as a man-eater in this fascinating experiment from filmmaker Jonathan Glazer. Under the Skin, hypnotic and maddening, will be in viewers’ minds for days. What are your favourite films of the year?